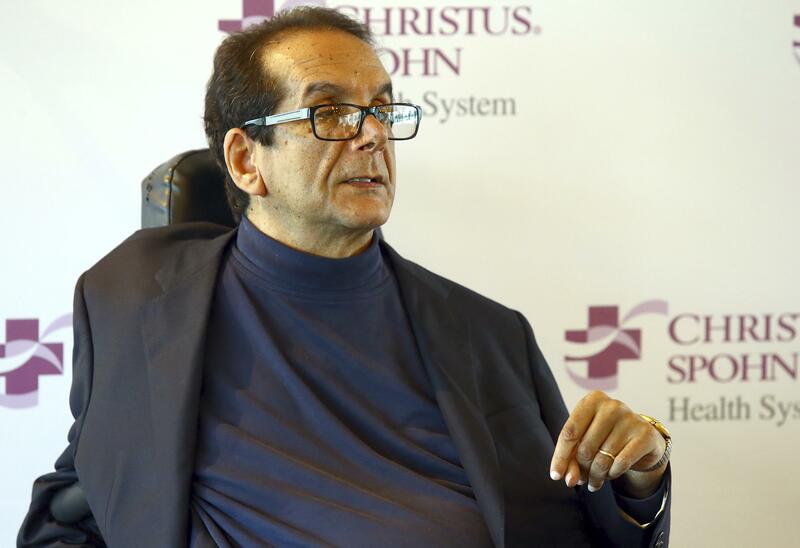 Fri., June 8, 2018, 11:22 a.m.
NEW YORK – Fox News contributor and syndicated columnist Charles Krauthammer says he has “only a few weeks to live” because of an aggressive form of cancer. Krauthammer disclosed his doctors’ prognosis in a letter released Friday to colleagues, friends and viewers. Published: June 8, 2018, 11:22 a.m.